Holiday season is upon us! Whether you partake in Christmas or not, Joburg’s Christmas markets are a great place to get some holiday shopping done – far away from its many, many malls! Check out a few of our top spots for Xmas shopping this festive season. The Bryanston Natural and Organic Markets are known year-round, but come festive season, they’re also well-known for their Moonlight Markets. 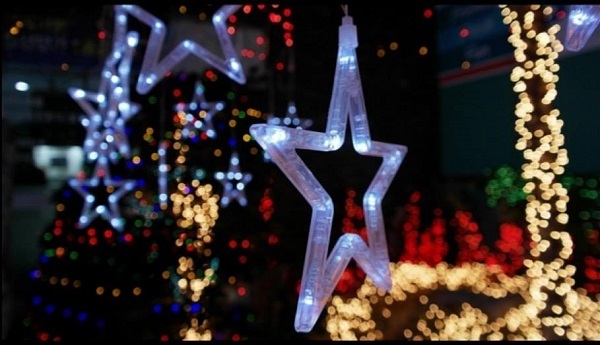 Whether you’re getting off work late and need to do some last-minute shopping, or you’re looking to beat the heat and browse some stalls beneath the moonlight, the Moonlight Market has loads of stalls stocked with artisanal gifts, live music, food and drinks, carols by candlelight, a children’s theatre and loads more. When: Opens 20 November and runs until 18 December. The market is open from 5-9pm. Entrance: R20 via Quicket. Kids 12 and under get in for free. 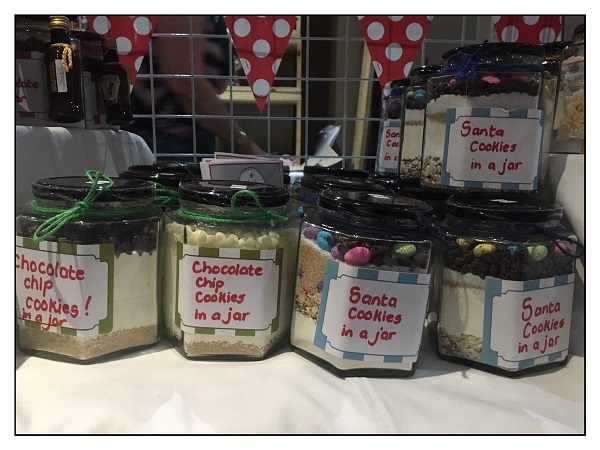 The Wanderers Christmas Market is perfect for browsing loads of stalls filled with handmade products and gifts. There’s also a playroom for kiddies while you shop and enjoy a nice breakfast, lunch, dinner or just some coffee or a beer at the restaurant. Parking is also free. When: Opens 4 December and runs until 9 DecemberThe market is open from 9am -7pm daily. With over 90 stalls, this Christmas market is perfect if you’re on the hunt for the perfect gift. 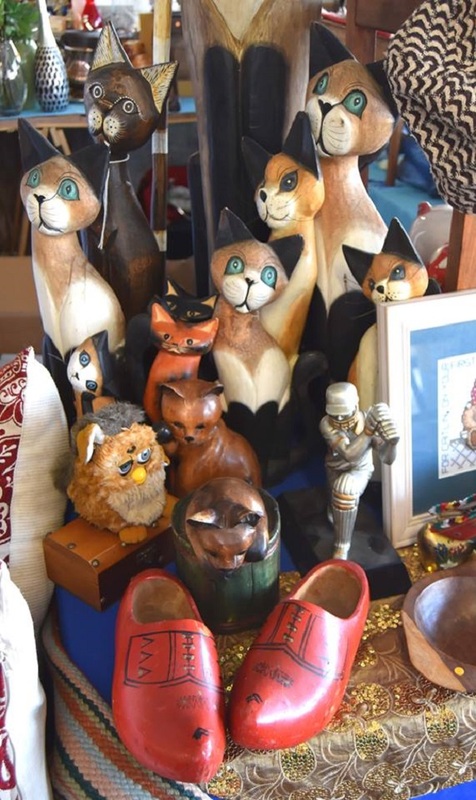 Persian carpets, designer clothing, leather bags, art, toys, antiques, collectables, vintage clothing, bespoke jewellery, porcelain, silver, furniture, books, quality crafts, beautiful decor items, homemade jams & fudges, bakes & cakes – they’ve got something for everyone. Champagne & Oysters, Mexican, Portuguese, Thai, Italian, Fish & Chips, Craft Ice-Creams & Waffles, Austrian bakes and cakes will also be on offer, so don’t be scared to have a family picnic. Entrance: R20 pp. This includes safe on-site parking and live music. 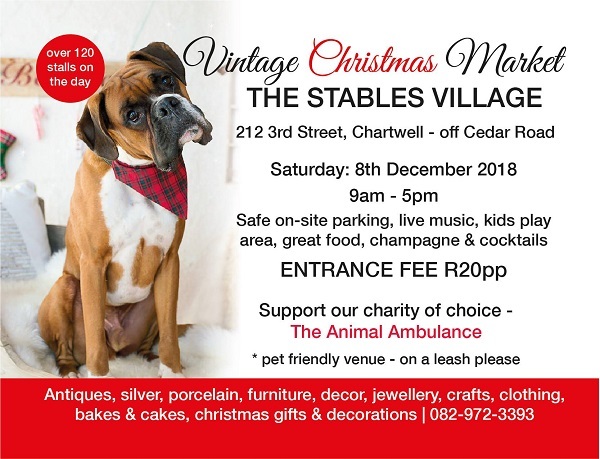 Yup, Fourways is really into Christmas markets! 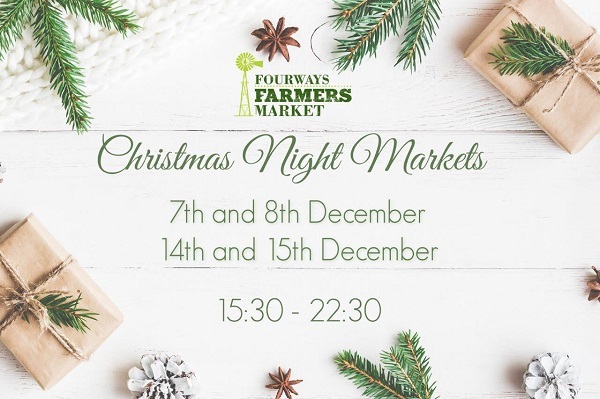 Their Christmas Night Markets will boast live music, Christmas gifts, crafts and cuisine from Joburg’s finest creators. Go with the family or pull through with a group of friends. Pets are welcome, too! Entrance: R30. Kids and pensioners get in for free. Okay, this one is actually in a mall, but it doesn’t involve any of the nightmarish settings of one. Situated on the top floor parking of Rosebank mall, the Night Market will feature loads of stalls stocked with artisanal gifts, food, books, crafts, and more. There’ll also be live music. Go with your family, friends, or even by yourself for a bit of last-minute shopping. Get your shopping done beneath the night sky! This one’s great for families, featuring a live Jazz band and film screenings, carnival games, and a Santa for the kids. Looking to make a day out of your Christmas shopping? 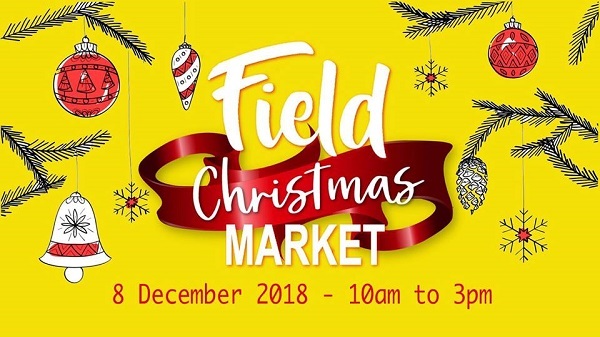 The Field Christmas Market offers relaxing strolls through the greenery while browsing more than 120 unique stalls. There’s also a large free play area for the kids, and pets on leashes are welcome. Entrance is free, but parking is R10 a car, with proceeds will be donated to Friends of the Field & Study for upkeep and improvement of the park.